Fliggles Rescue Adventure – Deflate freely. Fliggles Rescue Adventure is a fantastically fun game for all and is filled with rollicking adventure puzzles that will test your dexterity and challenge your nerves as you navigate your hero through CAVE mazes, WATER mazes and MUCH MORE! 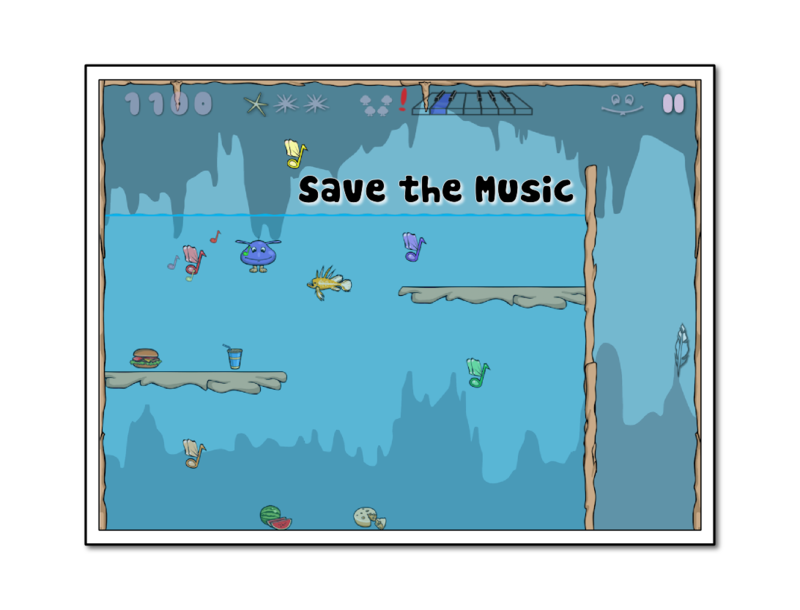 Can you find and rescue all of the musical notes on each level, while avoiding spikes, walls and dangerous creatures that will bust up your plans and deflate Fliggles? 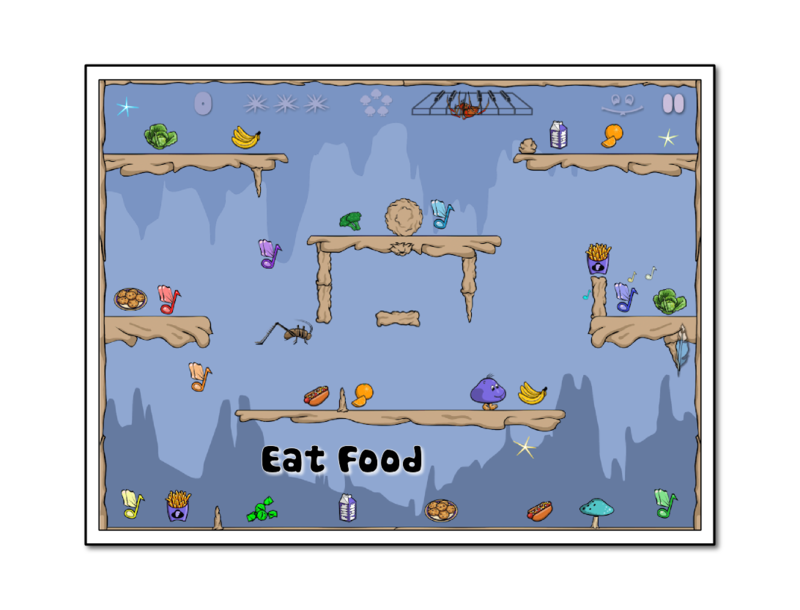 Please check out this fun and FREE game with over EIGHTY levels from indie developer Five Fans Productions, Inc.!